Dog Boarding Is Now Available With AZ Dog Sports! 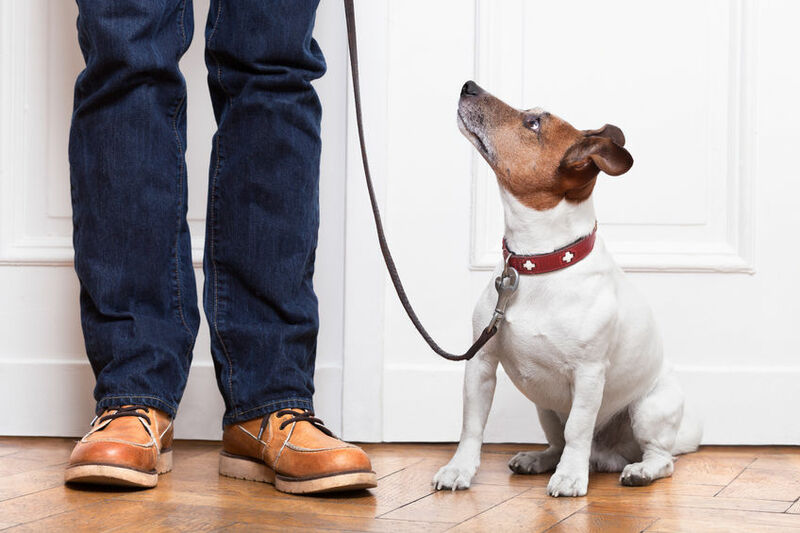 Planning to go out of town and your pup can’t go along? As you travel or vacation with the human family, we know that you care just as much about your pooches left at home! AZ Dog Sports has designed another unique service that combines DOG TRAINING WITH BOARDING! Consider a boarding alternative that will have long-term benefits for both you and your dog. AZ Dog Sports offers clients the opportunity to have their dogs trained while they’re on vacation or out of the area, while at the same time boarding in a secure and fun environment! Your dog or puppy can get private training sessions or group classes in conjunction with boarding (available Jan-May)! We use modern, clean, safe and insured off-site affiliated facilities. We have created a new collaboration with the Foothills Pet Resort to combine boarding with dog training services! The overnight resort features doggy day care and overnight dog boarding with a loving staff that interacts and plays with your dog in a social environment. 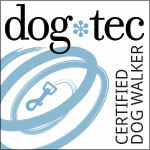 Our certified trainer will come to your dog and do a 30 minute private obedience training at the resort (Jan-May). We are members of the Association of Professional Dog Trainers (APDT). Our dog trainers have extensive training knowledge and experience. Whether this is your first dog or you are a veteran pet parent, you can appreciate the value of a professional trainer. We use only Positive Reinforcement training to help your dog learn needed skills. This method builds on existing training and teaches new positive behaviors. 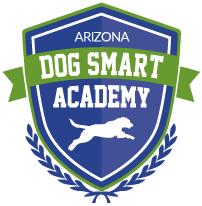 As in typical AZ Dog Sports style, our motto is to provide safe, fun, educational dog/puppy training as well as comfortable, secure, clean accommodations to bring your dog for overnights. Not only will our new Board & Train service make it more convenient for you; it will also help you feel much better as you travel! Your dog will be nurtured, loved — and trained by some of the best professional, certified Pet Trainers in Phoenix! Want pricing or interested in learning more? Please call our office now — Space is limited so get your reservations in early! Call us to set up training for your dog when you are out of town!